Book the Sassiest one of all! 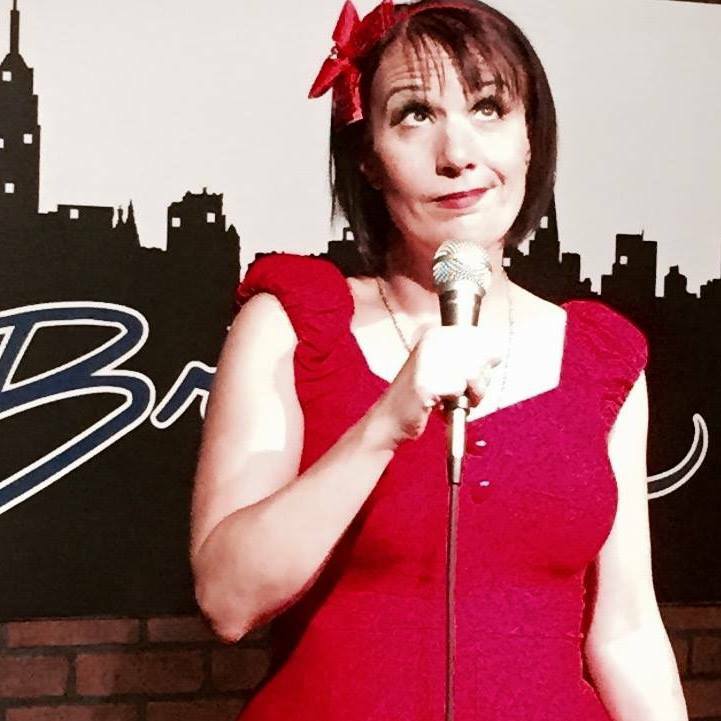 The minute she steps onto the stage, audiences just love Sassi's quirky, hilarious humor. She is a huge hit at bridal and baby showers! 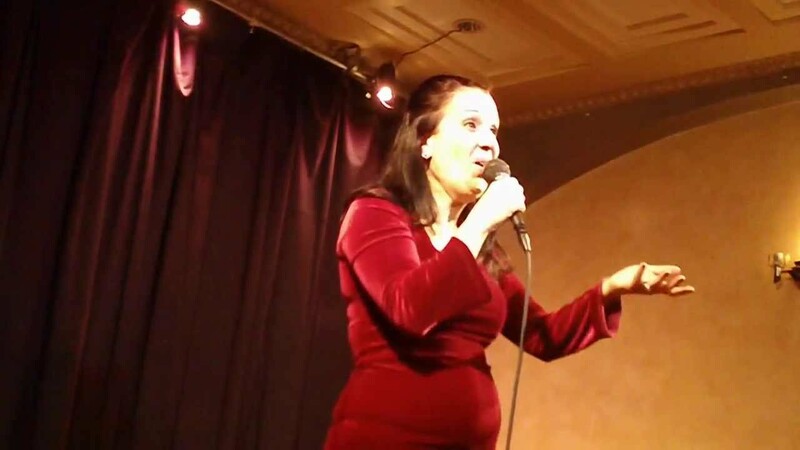 Grow older gracefully on your birthday with a fabulously funny, but not mean roast and toast by Sassi. Book "Spa Ha Ha" Ladies' Night Out which consists of mini manicures, massages, psychic readings and a comedy show! Sassi has been featured on MTV, Adult Swim Super Deluxe and The Pop Up Psychic! Sassi has a full service entertainment company, Sassi Entertainment Unlimited that books all sorts of entertainers! Personally, she is also a clown, face painter, balloonist, psychic fortune teller, and mime.